Could Not Connect To Steam Network. What to do? It is very unpleasant when you are try to play, and suddenly appear some problems with network connection. 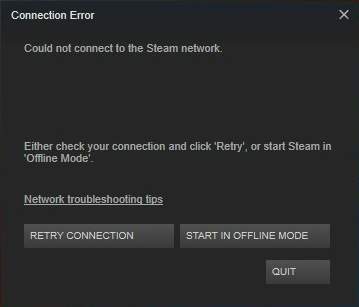 This happens with Steam, instead of giving the user access to the game online, he says: "Could not connect to the Steam network". What to do in such cases? 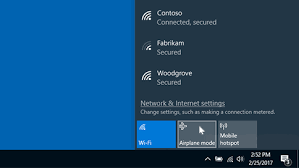 Try to access the network using a browser and other devices. Often, these simple actions help out, so you shouldn't reject them. If the Internet works fine in the browser and from other devices, then it’s not about it. Let's continue. Next logical step is restarting the Steam itself. Make it better through the Task Manager. Or even completely restart the computer. The program execution process may freeze, causing Steam to report a lack of network connection. You can also exit the application and run it again. 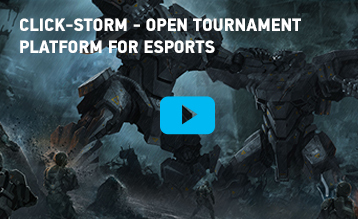 After that, try to get access to online games again. Doesn't work? Then try the following method. Sometimes you just have to wait. Perhaps any technical work is being done, which is why the application is currently unavailable and gives an alert: "Could not connect to the Steam network." After a couple of hours, everything can work as before. 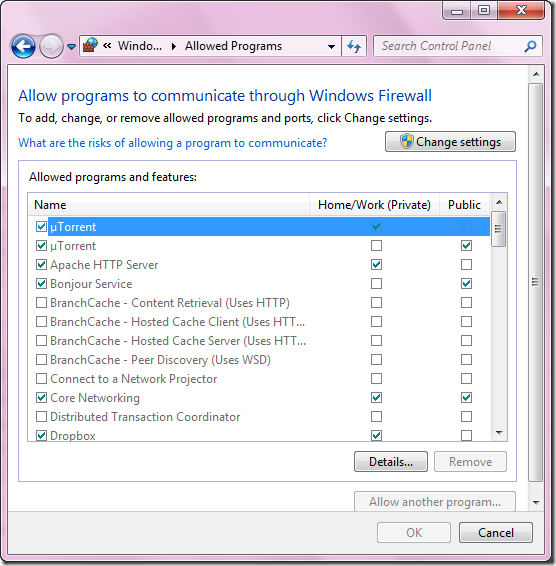 Open Explorer and write on search section "Firewall"
The rest of antivirus software is very different from each other. Therefore, it is difficult to say where exactly to find the necessary settings. 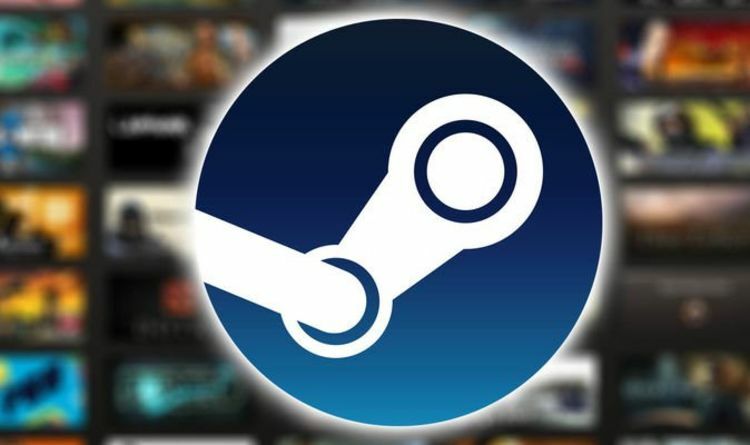 Most often, you need to open the program settings, find the function of disconnecting from the network of applications and search Steam there. 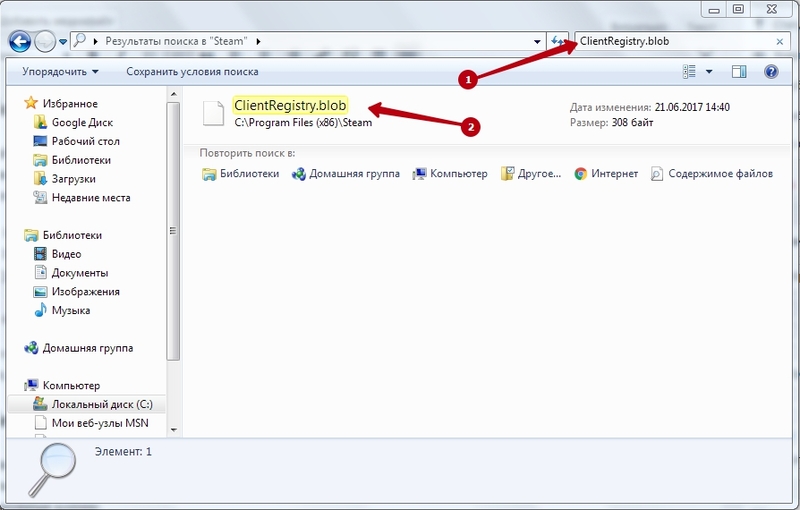 Another reason could be file corruption in the application directory. Although this happens quite rarely. There are a couple of files because of which Steam has trouble logging in to the network, and it issues the appropriate alerts. Don't worry about application. Steam will not stop working, and he will try to restore these files if he really doesn't connect to the network because of them. 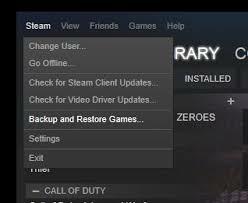 Select «Backup and Restore Games». The main thing is to save copies of games not in application folder. You can also just copy the “steamapps” folder and the “userdata” file. After which Steam can be safely reinstalled. Try all these ways. Most likely, you do not even have to resort to the latter, so that Steam can re-enter the network.